The Black Dagger Brotherhood continues to train the best of the best to join them in the deadly battle against the Lessening Society. Among the new recruits, Axe proves to be a cunning and vicious fighter—and also a loner isolated because of personal tragedy. When an aristocratic female needs a bodyguard, Axe takes the job, though he’s unprepared for the animal attraction that flares between him and the one he is sworn to protect. For Elise, who lost her first cousin to a grisly murder, Axe’s dangerous appeal is enticing—and possibly a distraction from her grief. But as they delve deeper into her cousin’s death, and their physical connection grows into so much more, Axe fears that the secrets he keeps and his tortured conscience will tear them apart. Rhage, the Brother with the biggest heart, knows all about self-punishing, and he wants to help Axe reach his full potential. But when an unexpected arrival threatens Rhage and Mary’s new family, he finds himself back in the trenches again, fighting against a destiny that will destroy all he holds most dear. As Axe’s past becomes known, and fate seems to be turning against Rhage, both males must reach deep—and pray that love, rather than anger, will be their lantern in the darkness. I have to be honest, I really didn’t enjoy The Chosen or The Beast, so I wasn’t expecting to enjoy this one as much as I did. But J.R. Ward just has this way of immersing readers into her Black Dagger Brotherhood world so seamlessly. I couldn’t help but get sucked in once again. In this spinoff book, Axe, a new BDB recruit, and Elise, a vampire grad student, get together to have their steamy, angsty romance that Ward is very much known for. However, I do have to say that the story focused a lot on Rhage, Mary, and (spoilers if you haven’t read The Beast), their adopted daughter Bitty. While I found myself going back and forth between which storyline I preferred most throughout the story—Axe and Elise’s vs. Rhage and Mary’s—I did think there wasn’t enough going on in Axe and Elise’s plot arc. Their POVs most definitely could not add up to an entire book. Maybe a short novella, but not a book. That’s my main problem with this sequel: what was left unexplored between Axe and Elise. 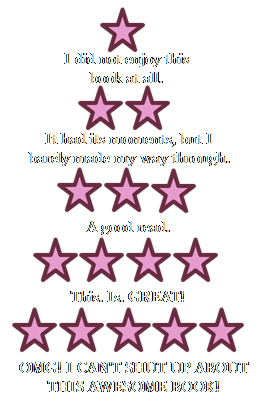 For the Rhage and Mary bits, I was pleasantly surprised by how much I liked their scenes. Like I mentioned, The Beast just wasn’t my thing, even though I loved Lover Eternal, but this one was less about Rhage being whiny. (He was very whiny in The Beast.) Instead, the vampire family actually had a problem going on that I was engrossed in. It was a nice change of pace. Basically, for this one, I’d say don’t go into it if you’re looking for a simple hot, steamy romance book. 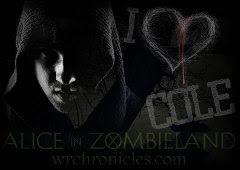 Know that it’s truly just a continuation of the BDB series that focuses on Rhage and Mary. The scenes between Axe and Elise are fine, but there could have been more development on both their parts. 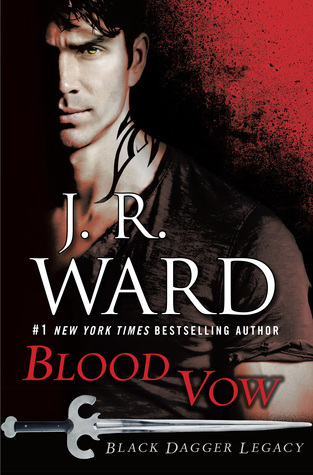 All in all, I think every Black Dagger Brotherhood reader will enjoy this one, even if they didn’t necessarily enjoy some of Ward’s past books in the series. New readers, though, make sure to start with Dark Lover, get sucked in, and never leave the world J.R. Ward has created.